Fiber laser cutting services by ESL Industries can cut your metal parts amazingly fast and accurately. 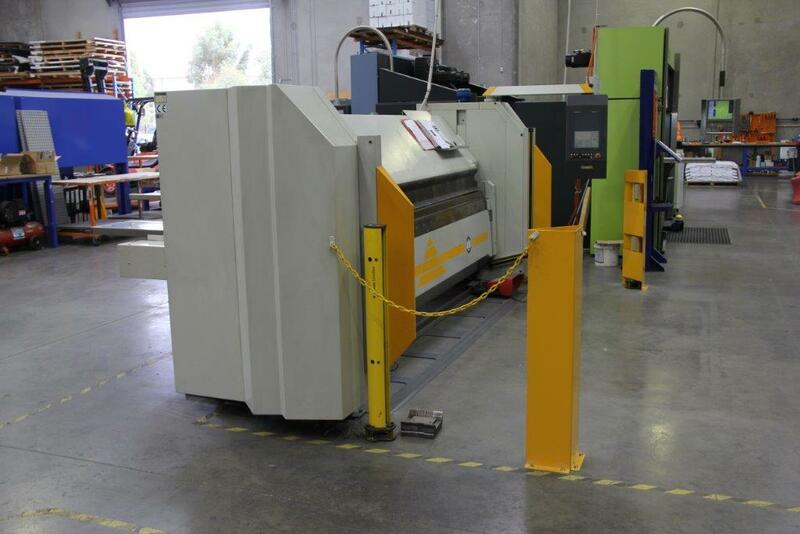 As one of a select few metal part manufacturers in Wellington to provide on-site fiber laser cutting and laser marking services, ESL Industries can produce small, intricate pieces or larger items up a sheet size of 3000mm x 1500mm. We offer fiber laser cutting as a stand-alone service, or as time-saving ﻿and cost-saving steps among our secondary manufacturing processes. ESL Industries staff have specialised training with fiber laser technology, plus decades of experience processing stainless steel, aluminium and other metals. We can rapidly convert your drawing or file and nest your parts for the most efficient use, saving you time and money. From high volume to one off prototype parts, the machine is designed for speed, accuracy and fast set-up times. Our design team can discuss with you ways to take advantage of the accuracy of laser cutting by adding location tabs and keys to make assembly easier and more accurate. Parts can be etched with assembly instructions to eliminate mistakes or etched with serial numbers for traceability. 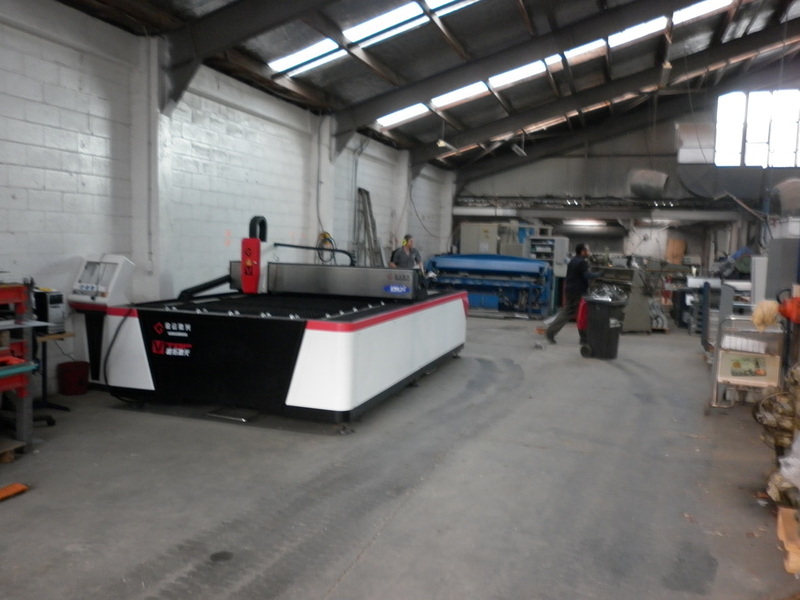 Talk to us today about the advantages of high speed laser cutting for your business.